MOSCOW, July 04. /ITAR-TASS/. 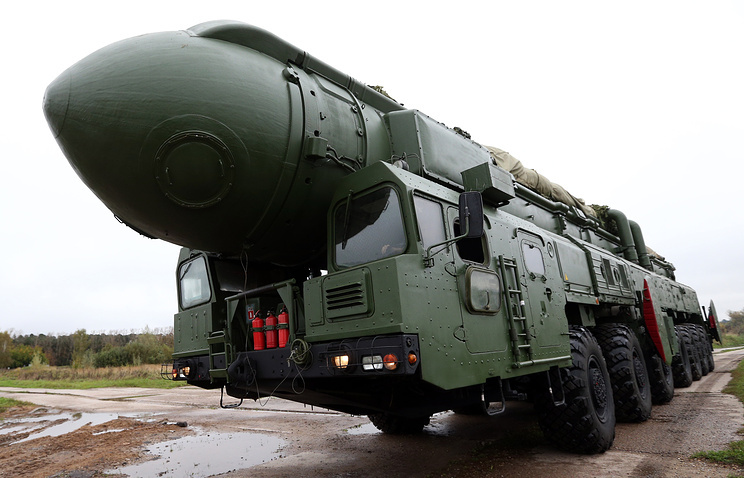 Russia’s Defense Ministry plans to complete the rearmament of Strategic Missile Forces within six years. “By 2016, the share of new missile systems will reach nearly 60%, and by 2021 their share will increase to 98%. 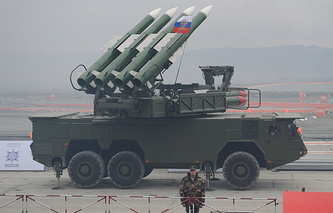 At the same time the troop and weapon command systems, combat equipment will be qualitatively improved, first of all — their capabilities for the suppression of antimissile defense will be built up,” Defense Ministry’s RVSN spokesman Colonel Igor Yegorov told ITAR-TASS on Friday. The delivery of new armaments, including the Yars systems, continues this year to the Novosibirsk, Tagil and Kozelsk missile formations. “At this stage, operations for their acceptance and commissioning are underway,” Yegorov said. He noted that more than 100 units of equipment had been delivered to these formations last year. “The work for the creation of new infrastructure of positioning areas of missile regiments continues, it will ensure better conditions for the use of armaments and training of the alert forces,” Yegorov said. In late 2013, Chief of the Russian General Staff Valery Gerasimov said that the share of modern armaments and military equipment had reached 62% in the Aerospace Defense Forces, 45% — in the Strategic Nuclear Forces, 52% — in the Navy and 42% — in the Air Force. In the Ground Forces it had been equal to 21% then.